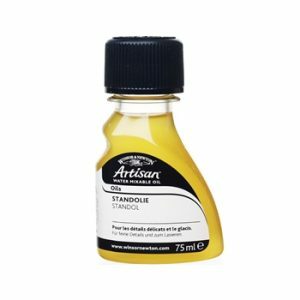 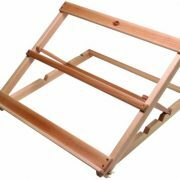 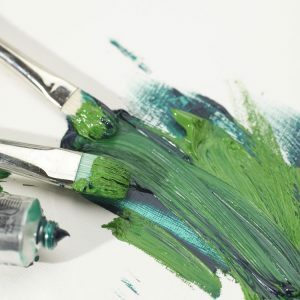 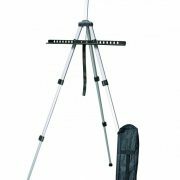 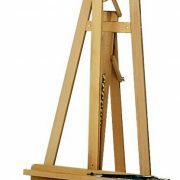 Our large choice of Oil Mediums offer a myriad of ways to manipulate the consistency and integrity of your oil paints. 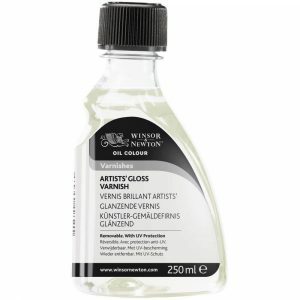 Winsor and Newton solvents are used to dilute oil colour and to clean brushes. 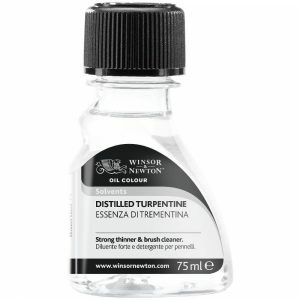 White Spirit is popular but Turpentine has greater wetting properties. 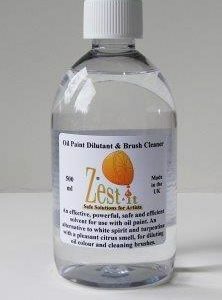 Sansador is a low odour alternative that has a slower evaporation time. 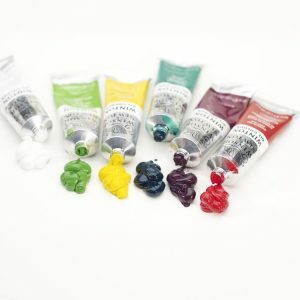 Winsor and Newton Varnishes for protecting the final artwork as well as giving a Matt, Satin or Gloss finish.